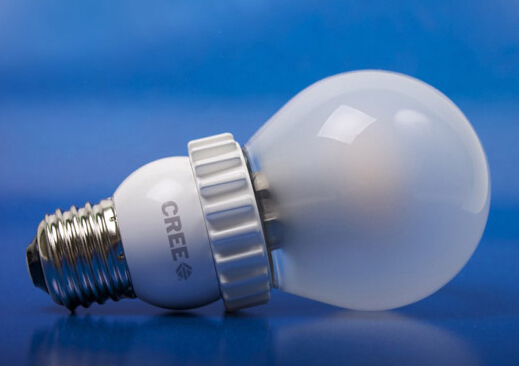 Recently, LED chip maker Cree upstream manufacturing (Cree) announced the launch of a better quality LED light bulbs. 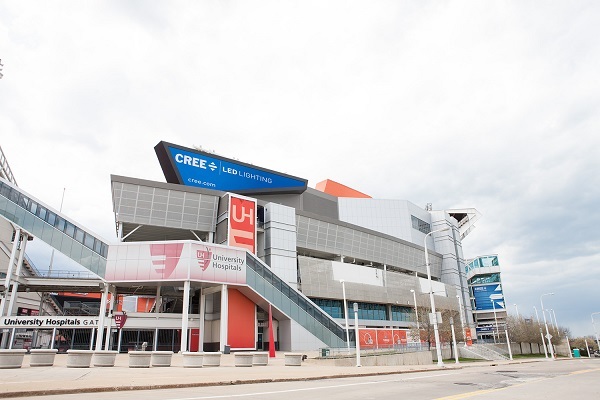 CREE announced for the new plant lighting optimized XLamp XQ-E Photo Red LED, LED combination of devices continues to expand in this area. 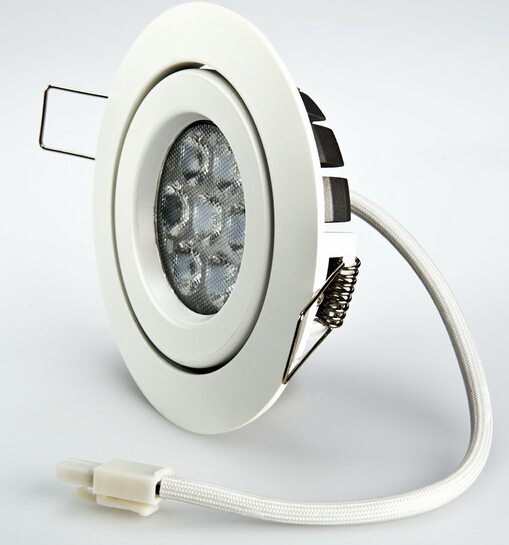 CREE 7 Watt LED Recessed Light Fixture 100~240V AC operation. Cool White – 5200K @ 530 lumen. 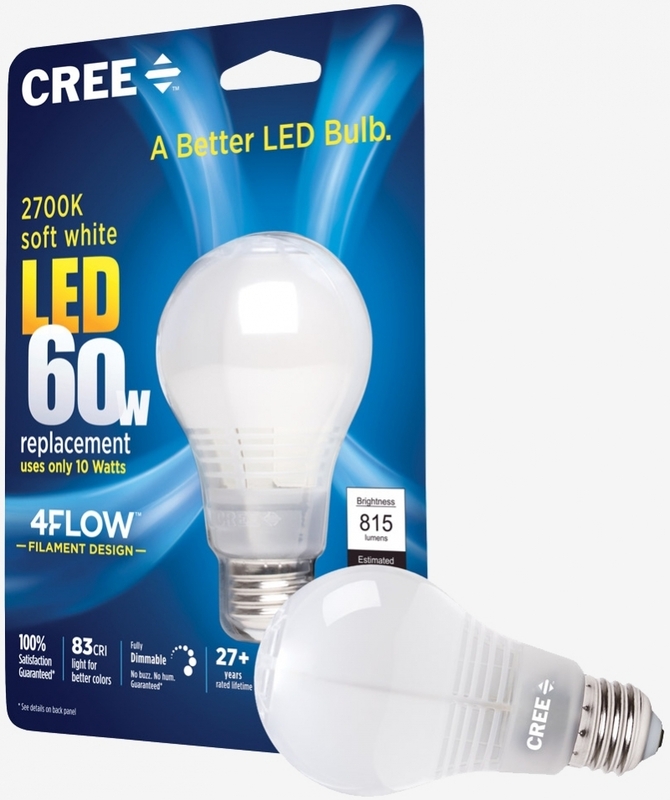 Natural White – 3800K @ 575 lumen.